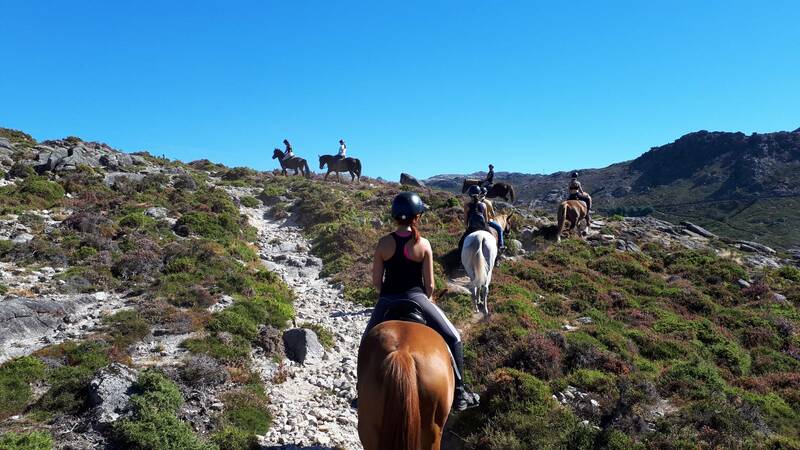 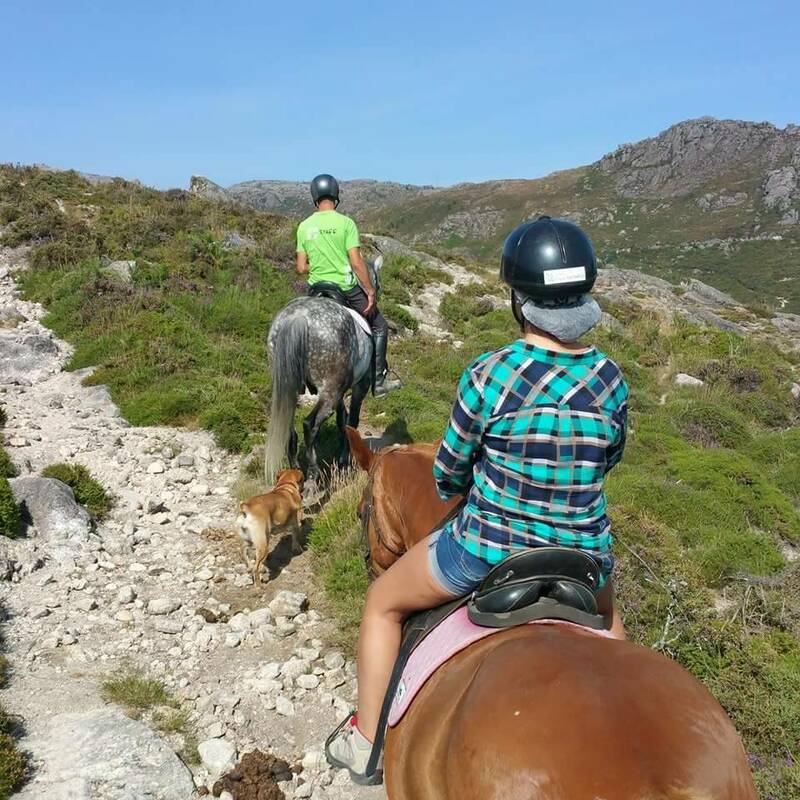 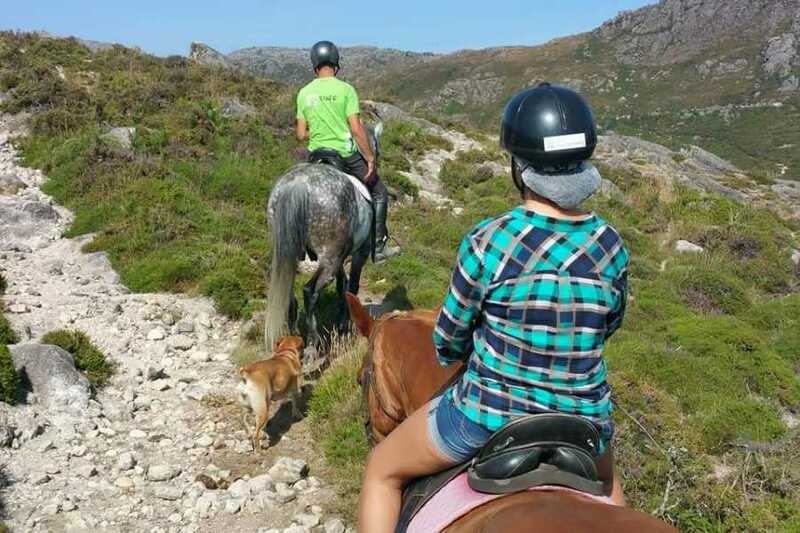 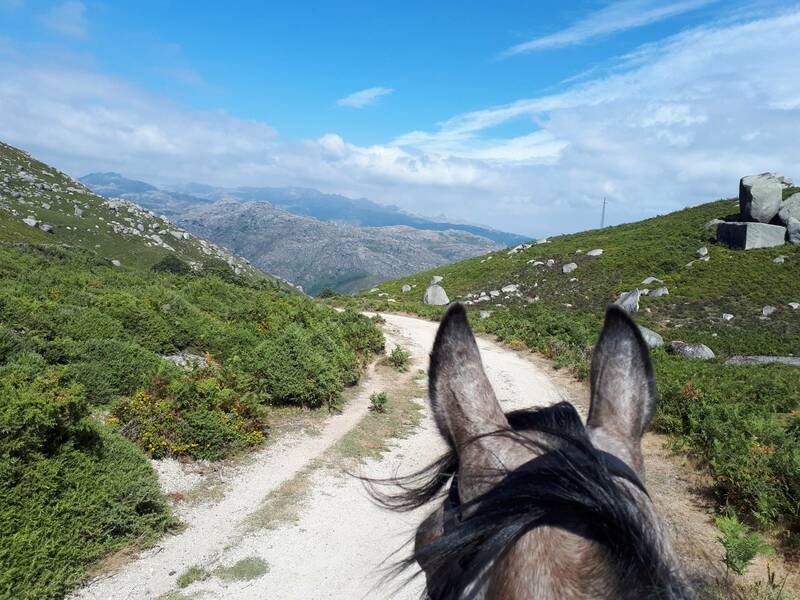 Let your horse take you in an unique journey along places of incredible beauty! 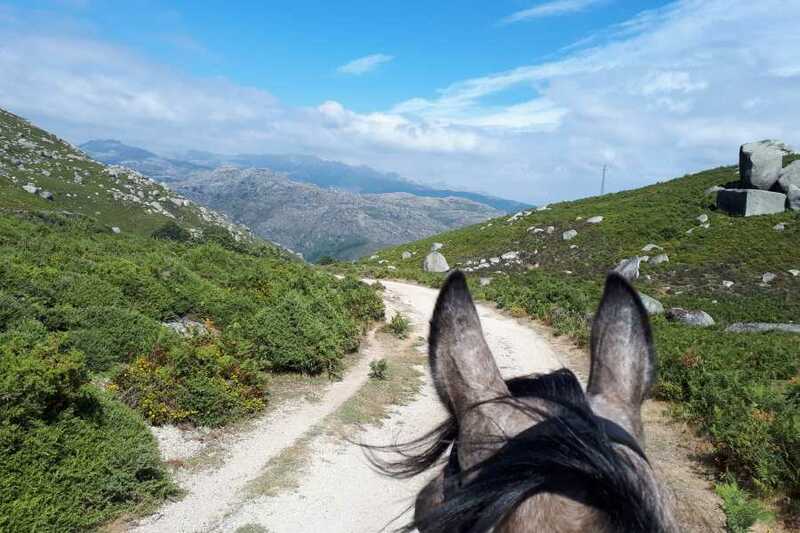 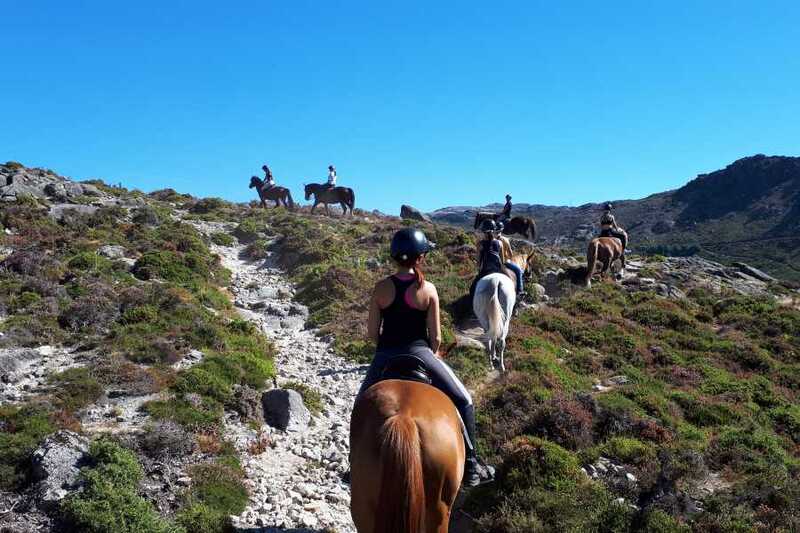 Through the top of the mountain, by dirt paths and ancient trails, you’ll pass from village to village, travelling to the past, where the only transport used was the horse. 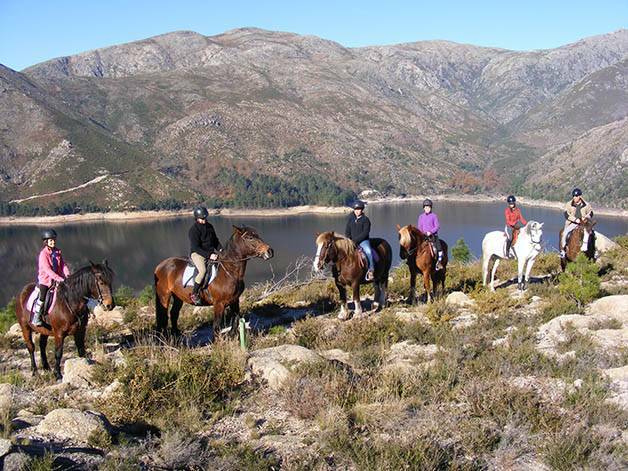 Cultural heritage, tradition, free range animals grazing in the mountain and blue water are some of the things you’ll see in this tour. 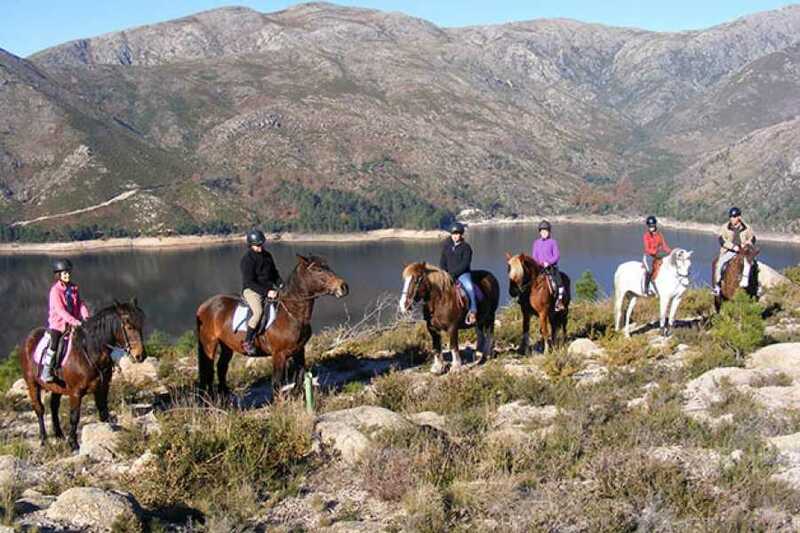 It will pass in Vilarinho das Furnas, Campo do Gerês, Covide, Paredes and includes a visit to the Mountain Sanctuary of Bom Jesus das Mós.